If you want to grow your business it helps to be able to connect with people in different parts of the world. ProTexting now offers a simple API messaging app for Local Long Numbers with a rate of 1 SMS per second per long number. This is a RESTful API, widely used by developers and simple to set up. For larger sending volume, add the "API - Messaging (SMS and MMS)", which can support up to 40 SMS per second and worldwide coverage. Our Long Numbers coverage supports over 37 countries, including the U.S. In order to make use of the API Messaging App, you need to reserve a local long number using our Long Code Reservation app. With instant activation and access, this app lets you communicate with people in other countries. It also gives you the ability to run campaigns that require TEXT in a keyword to trigger campaigns. Having a long number allows businesses to communicate with clients all over the world. When you use the new messaging app along with the Long Code Reservation app, you now have the convenience of two-way messaging with your Long Numbers. 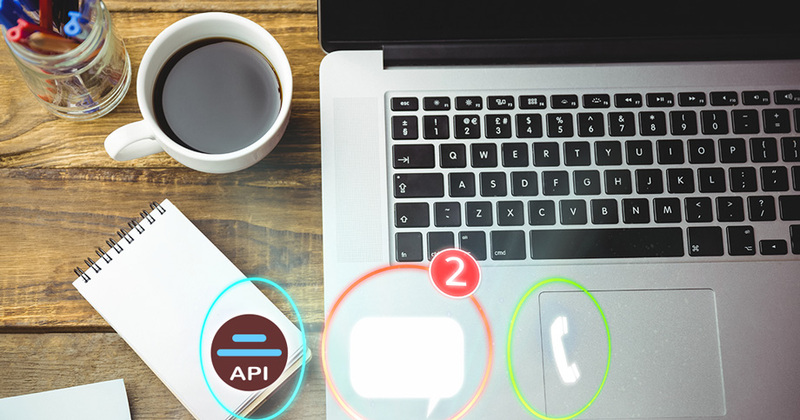 Both the API Messaging App and Long Code Reservation App can help you connect with clients locally in different countries. These are effective tools for expanding your client base or communicating better with existing clients. Here are just some of the advantages of using long numbers and messaging with your clients around the world. Inform customers of your latest products and promotions. Get customer feedback with polls or surveys. Set up contests for customers and prospects to enter. Set up loyalty programs via SMS, easily integrated into any tablets (iPads, Android, etc). Run SMS sweepstakes/text 2 win. Setup SMS or MMS Drip Campaigns for upsells, product reviews, customer feedback or reminders. These apps will make it easier to grow your international clientele as your clients can send messages with local country numbers and have access to two-way messaging.